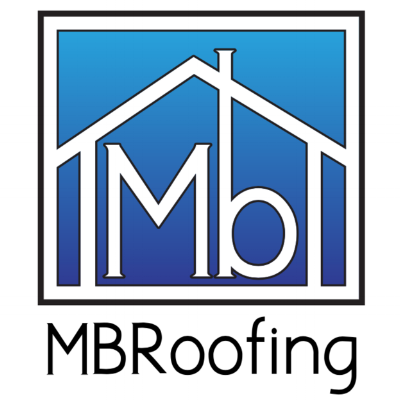 MBRoofing is a Fully Licensed & Insured Roofing Company Servicing the Greater Northern Michigan Area. “After stressing out for months about getting my roof replaced my contractor recommended I call MBRoofing. Every step of the process was clear and I was VERY IMPRESSED by the work they did." - Janice Fletcher | Petoskey, MI. "Matt was extremely agile on my roof. He did an excellent job. He was less expensive than his competitors. He finished the job in a short amount of time." 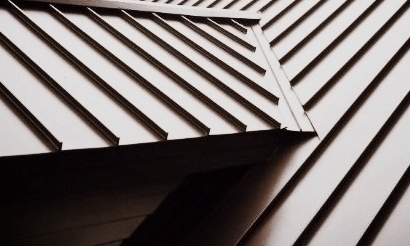 Thanks To Advancement In Modern Roofing Materials, It's Now Easier Than Ever To Protect Your Home With An Economical Roofing System That Outperforms Traditional Building Materials. 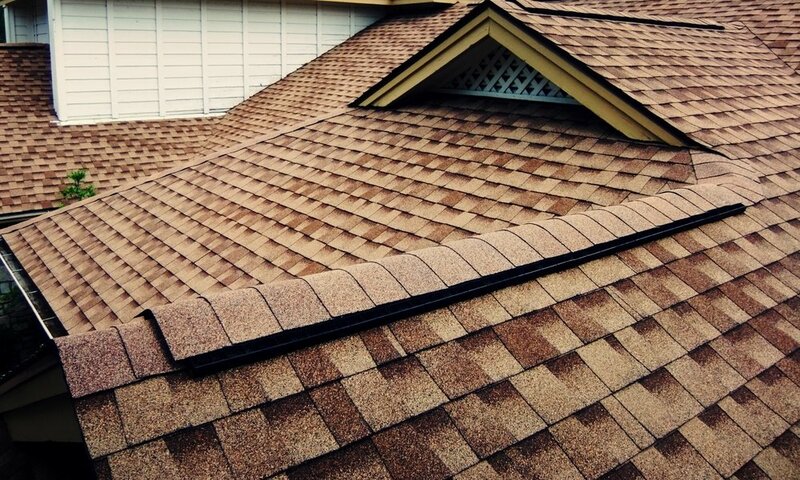 We Are Qualified and Prepared To Handle ALL of your Roofing and Construction needs!